Foreigners owning property in South Africa is steadily increasing and many professionals view the country as a business gateway for Africa. Apart from that, the rand’s value in comparison to major foreign currencies makes for an attractive investment for residential property. 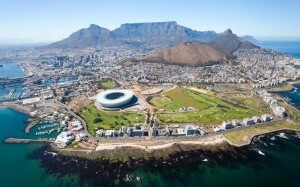 These are a few reasons behind this property boom among foreigner investors, with Cape Town being one of the most popular areas of the country when it comes to foreign ownership. South Africa’s Deed Registries are known to be on a high-standard and is said to be one of the best deeds registration systems in the world. The applicant should register entities that are registered outside of South Africa, locally. A South African resident public officer should be appointed if a local company’s shared are owned by a non-resident. If the non-resident plans on residing in the country for longer periods they should apply for a residency permit. Note that certain countries’ residents are exempt from visas to visit or stay in South Africa for three months or less. This makes property ownership ideal for those investors planning annual holidays or short visits in SA. In order to rent property in South Africa you have to possess a permanent residence permit, or a valid visa that permits the individual to study, work or do business for a limited period. Legal foreigners are allowed to rent property under the above-mentioned conditions. Legal foreigner status: The landlords will check whether the individual is in the country legally, follow up with their employees, and double-check your passport and visa details. Aiding and abetting an illegal foreigner is a criminal offence, and going through the background check and in some cases, the unwanted additional expenses for the landlord could prevent them from considering your application. 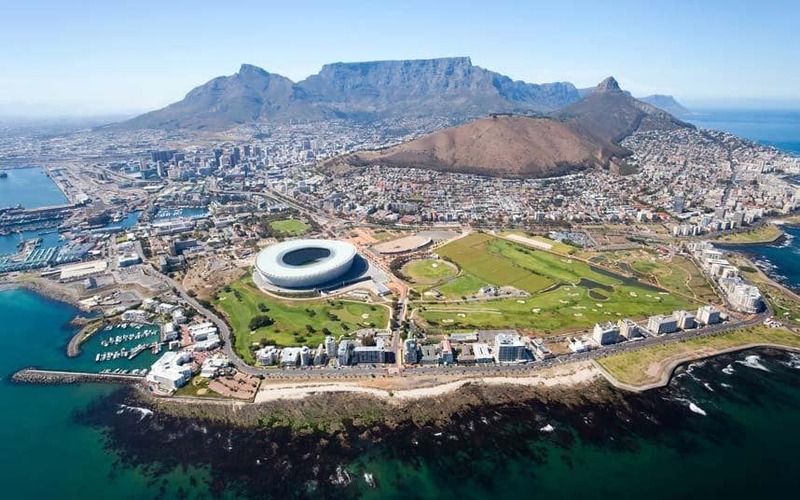 Duration of Stay in South Africa: If the applicant only moved to the country recently, it might be tricky to contact their previous landlords or check the validation of their references. Communication complications with non-residents that speak a foreign language will also be considered. Non-Residents Can’t be Blacklisted: Foreign tenants that don’t pay their rent don’t face the same consequences as South African citizens. This also poses a risk for the landlord should the tenant default on their rent.